You can save thousands of dollars over what a broker will charge with complete confidence that your purchase and sale documents and funds will be handled professionally and honestly. Baylaw will close the deal for 2.5% of the purchase price ($1000 minimum). Funds will be held in our attorney trust account; purchase documents will be reviewed by a lawyer; and no money will be released until all parties are fully satisfied that the deal is ready to close. 1. Collect purchase funds in an attorney trust account in preparation for closing. 2. Obtain and review ownership documents for completeness and accuracy. 3. Verify ownership status and publicly filed liens on the boat, yacht or ship. 4. Obtain lien pay-off information. 5. Prepare a settlement statement showing who is to be paid what funds from closing. 6. Pay off all known liens and mortgages. 7. Deliver closing funds to seller and lienholders. In addition, we can also provide the following. 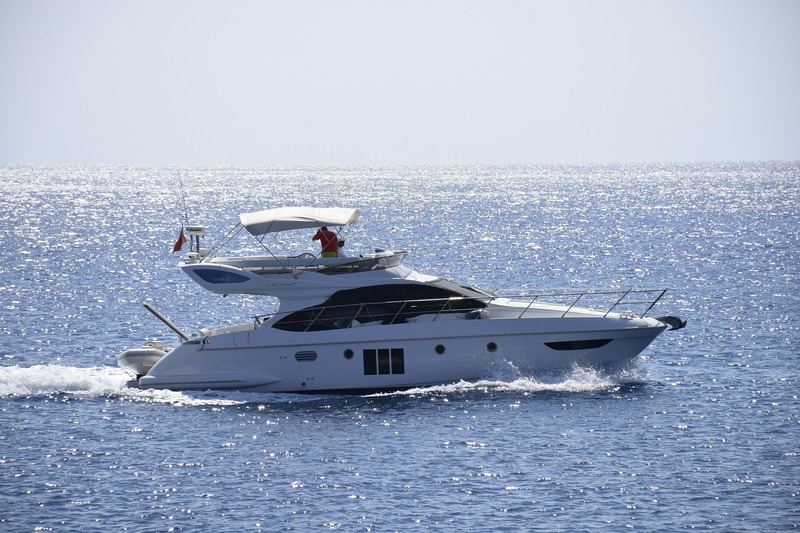 Documentation and registration services for all boats, yachts and ships. Set up and transfer LLC and corporations and/or conduct asset sales for vessels held in LLCs or corporations. Provide tax advice related to sales and use tax in any state in the United States. Provide advice on related legal issues such as recommendations for where and how to title the boat; corporate ownership; chartering; maintaining anonymity, etc.